Free shipping is provided to addresses in Singapore only. We will deliver your ordered tree(s) to any address in Singapore within 4 to 6 business days after order. Our online prices in SGD have already included free shipping to your door without any surcharge by SF-Express. 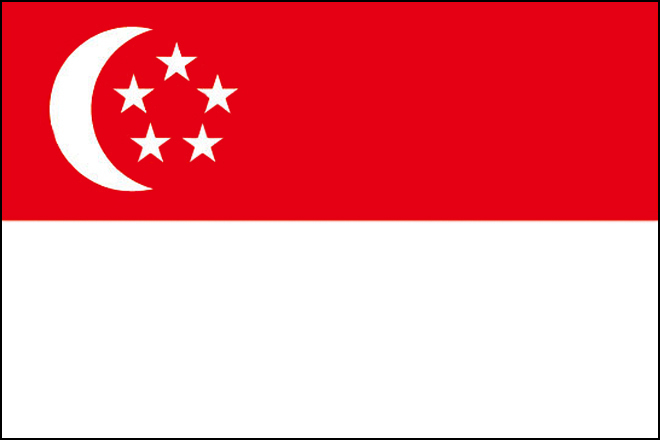 Singapore All Districts and Addresses in Singapore.